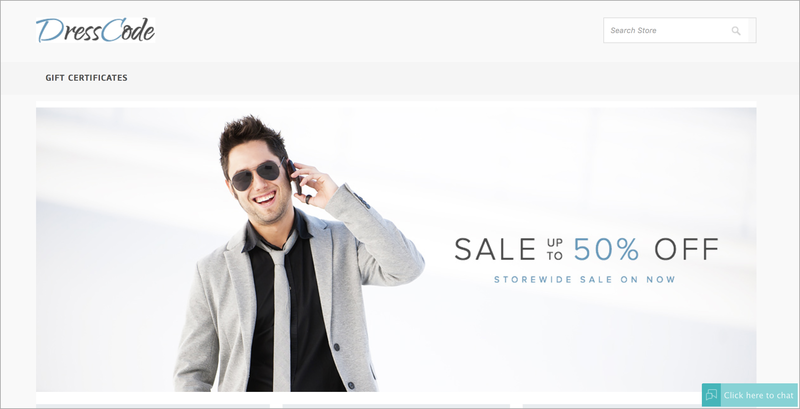 It is simple to add a live chat to your Pinnacle cart online store. 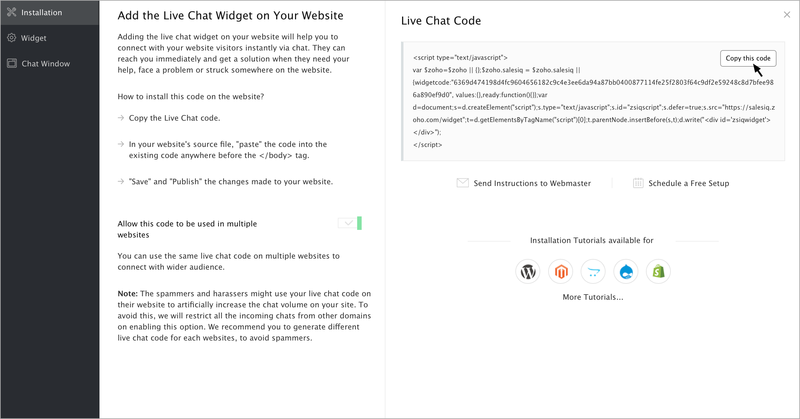 Start chatting with your customers while on your site. Log into your Pinnacle Cart Administrator console. Click on the “Marketing” tab. 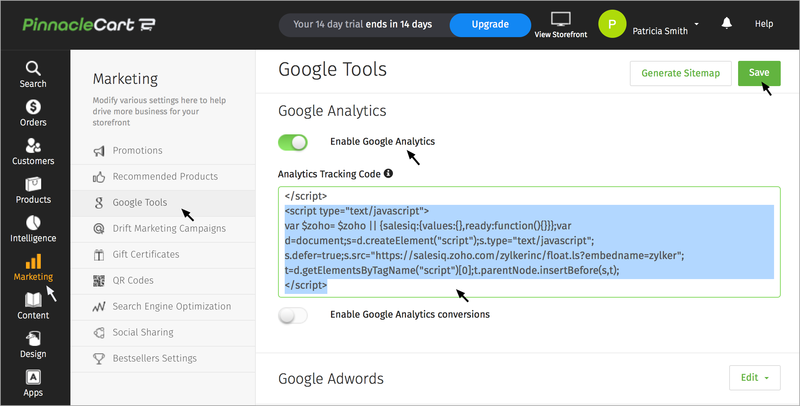 Paste your Zoho SalesIQ code and select “Activate Google Analytics Tracking code” option. Click “Save Changes” to see your Zoho SalesIQ chat widget in you web store.